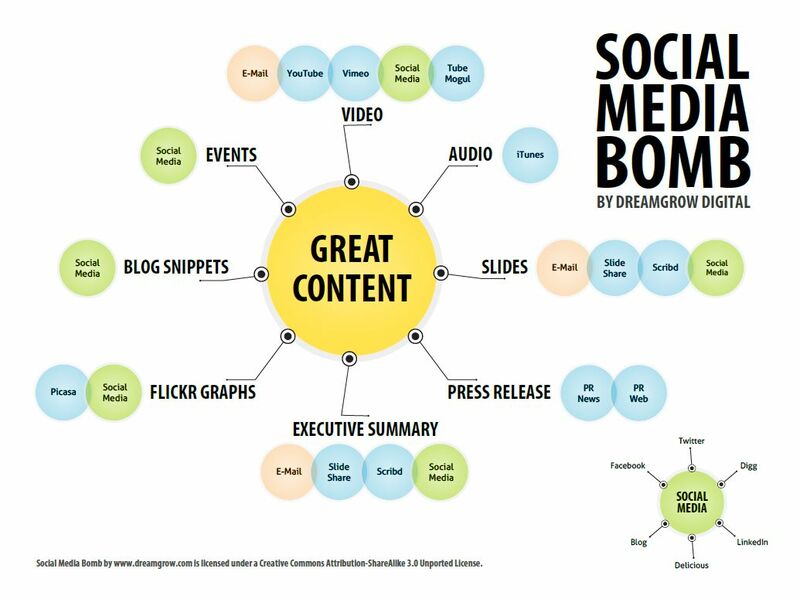 Creating content for sharing on social media can be time-consuming and mentally draining. That’s why it is so important to find ways to reuse or repurpose your content. 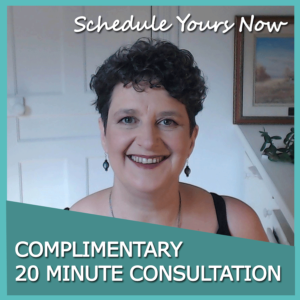 After all, if you can take one idea or one piece of content and share it all across the web multiple times and in multiple ways it’s going to expand your reach and save you a ton of time and effort. I believe the best place to start with your content creation is with your blog. If you’re not a writer, hang in because I will have a tip for you following this section. Blogging is important because it is the one piece of real estate on the web that you own. You don’t own Facebook, LinkedIn, Pinterest or any of the other social platforms. You have to play by their rules, run the risk of getting booted off the platform and if you succeed in driving traffic to your profile you’re helping build someone else’s SEO. 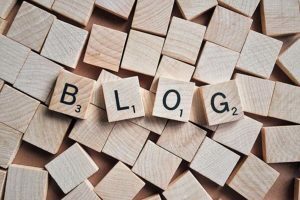 When you focus on blogging, you’re building your online reputation, improving your search engine ranking and having the potential to grow your business in a meaningful way. 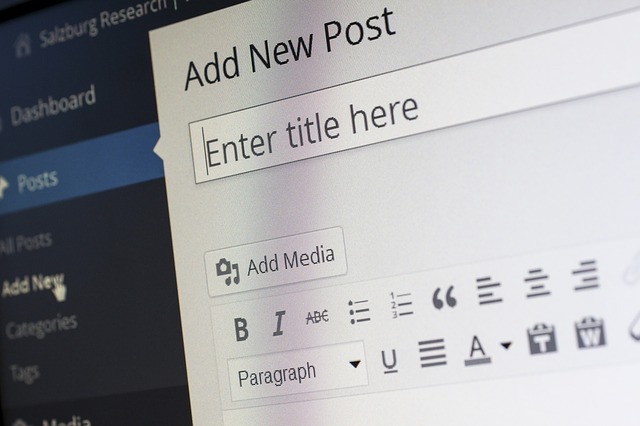 Each time you add a new blog post you’re adding a new page to your website. This is a new potential landing page, another opportunity for you to show up in a Google search and another reason for people to visit your website. 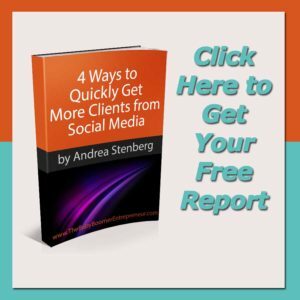 Why should you Get Personal with you social media posts? 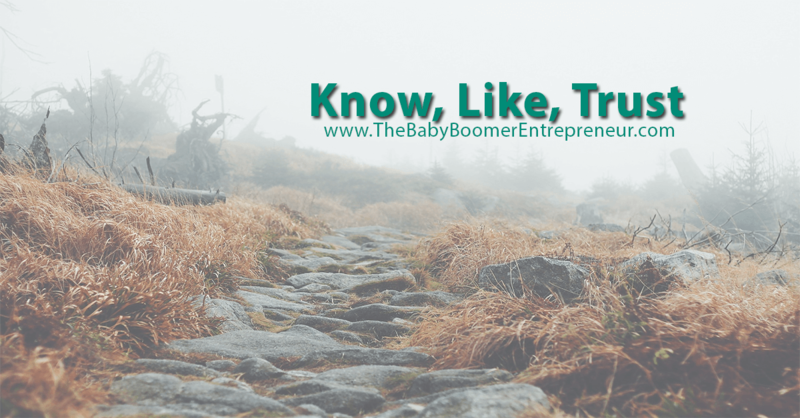 People want to do business with people they know, like and trust. Showing off your expertise isn’t enough. You need to give your followers a chance to get to know the person behind the business. You need to Get Personal. Let the people who follow you virtually look you in the eye. You don’t have to share your deepest, darkest secrets. But you do have to be willing to open up. 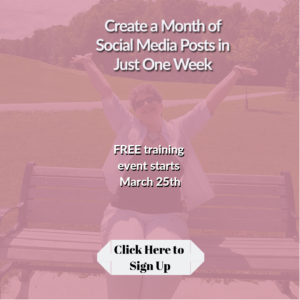 Create a post that introduces you to your audience. Even if people have been following you for a while they may not know you well so let them learn something about you. 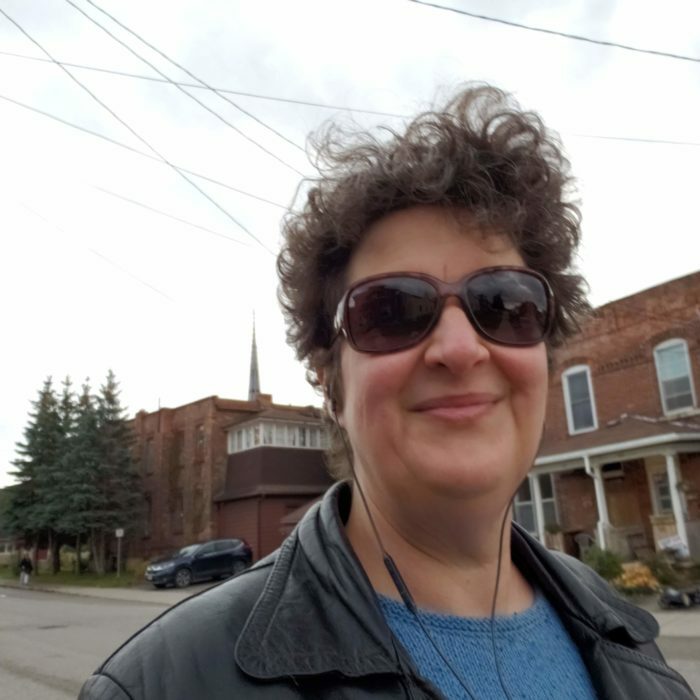 Include a selfie and write three or four paragraphs introducing yourself. First tell everyone who you are and what you do. Next share two or three personal pieces of your personal bio. Are you married? Have children? Have pets? Write a paragraph about that. Do you have a hobby? Tell them about it. Bonus marks if you make this a video instead of a photo and text. Explain why you started your business. We all have a story … some spark that motivated us to start a business. What was yours? Ask for people’s opinion about something personal. I have a friend who posted a question about whether bald men should use soap or shampoo. It generated a lot of funny comments and helped establish a personal connection with his followers. 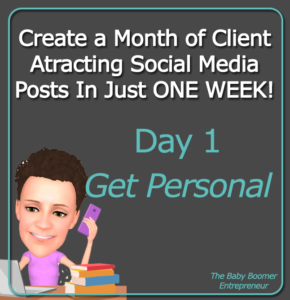 Share one of your Get Personal posts today. If you’re posting to Facebook or using a scheduling tool schedule the other three posts over the next month. 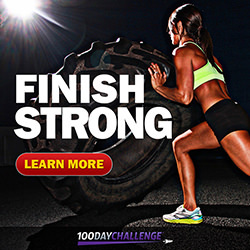 After you’ve posted, share a link to your post on my Facebook page so we can see your wins! 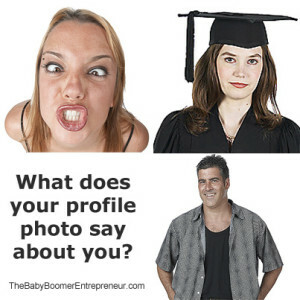 Is your social media profile photo helping your image? When people are making a purchase, part of the decision process is looking the salesperson in the eye and deciding how well they trust this person. That is part of the reason why online sales is a little harder. It’s also why social media is so effective as a marketing tool. 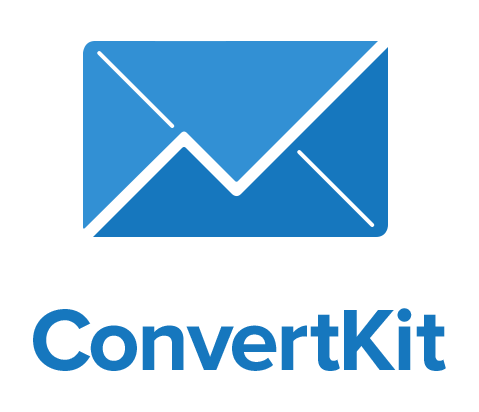 It gives your online customers a chance to get to know, like and trust you first. This is why having a photo of you, not your logo, is so important in your social media marketing. 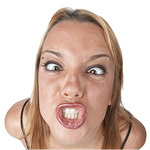 It gives people a chance to virtually look you in the eye before making a decision to buy from you. Much of social media and online marketing can be described as “content marketing”. This is the process of creating informative, helpful, entertaining or engaging “content” as a means to attract prospects to your business, getting those prospects to know, like and trust you, then staying in front of these people until they are ready to buy from you. A blog post (like this one), a video, an audio, photographs, infographics – anything that communicates. 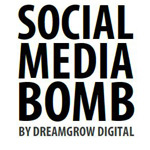 The idea of a social media bomb (a concept created by Dreamgrow Digital) is that you take one great idea and turn it into a variety of media that you spread over a wide range of social tools. This way you reach more people without majorly increasing your workload.